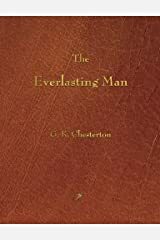 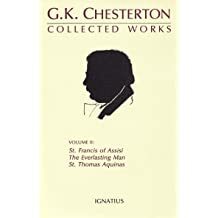 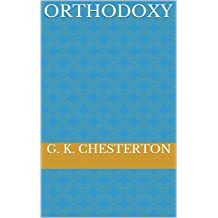 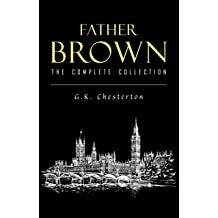 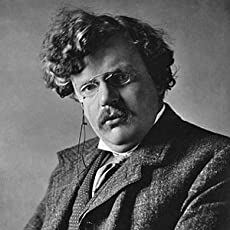 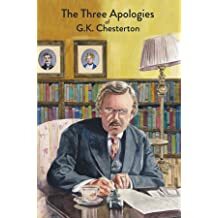 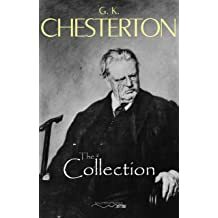 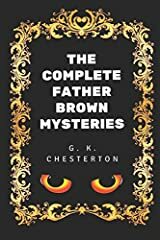 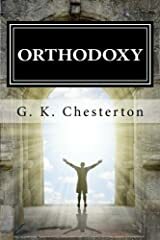 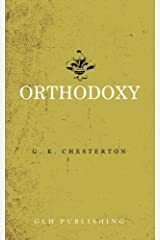 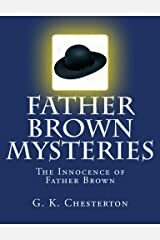 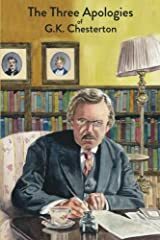 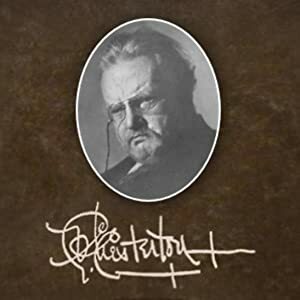 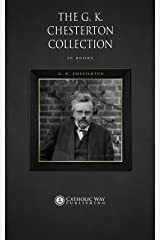 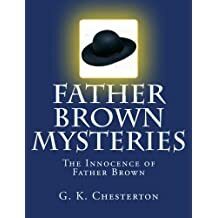 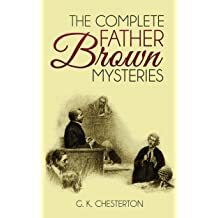 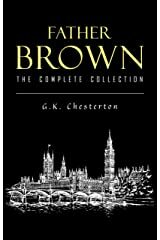 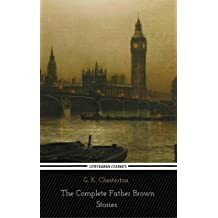 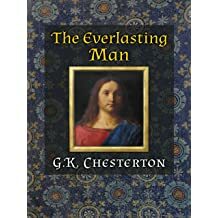 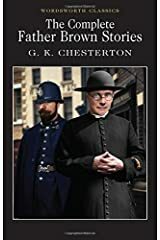 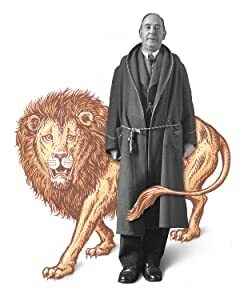 G. K. Chesterton (1874-1936) was a prolific English journalist and author best known for his mystery series featuring the priest-detective Father Brown and for the metaphysical thriller The Man Who Was Thursday. 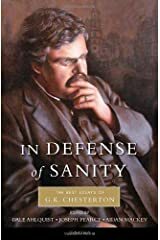 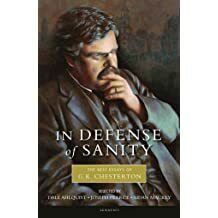 Baptized into the Church of England, Chesterton underwent a crisis of faith as a young man and became fascinated with the occult. 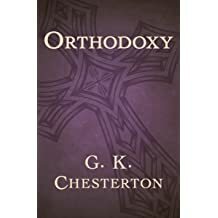 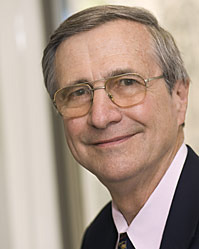 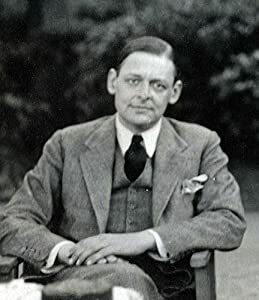 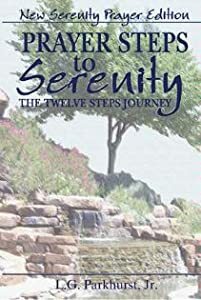 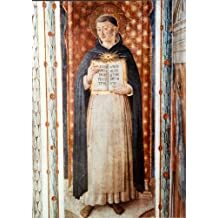 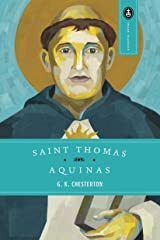 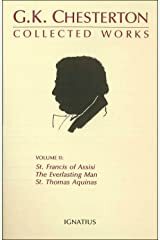 He eventually converted to Roman Catholicism and published some of Christianity's most influential apologetics, including Heretics and Orthodoxy.